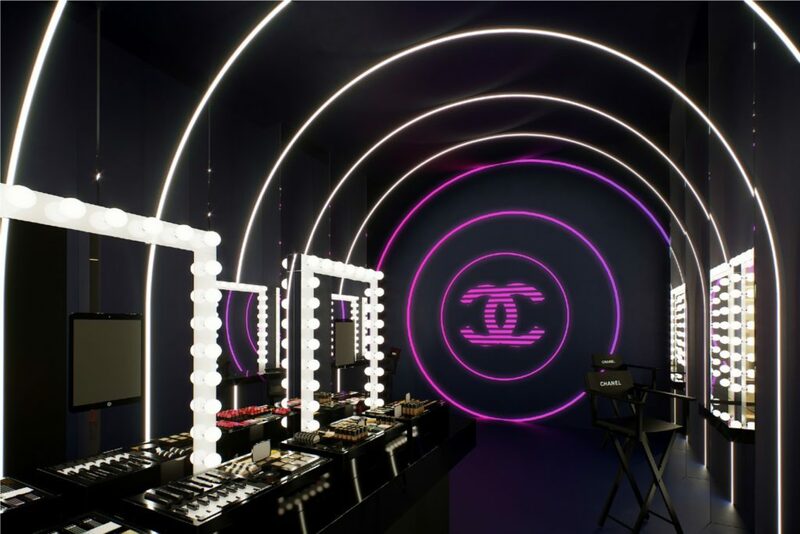 Mark your calendars: Chanel’s newest beauty pop-up, Coco Flash Club, will be launching in Hong Kong next month. 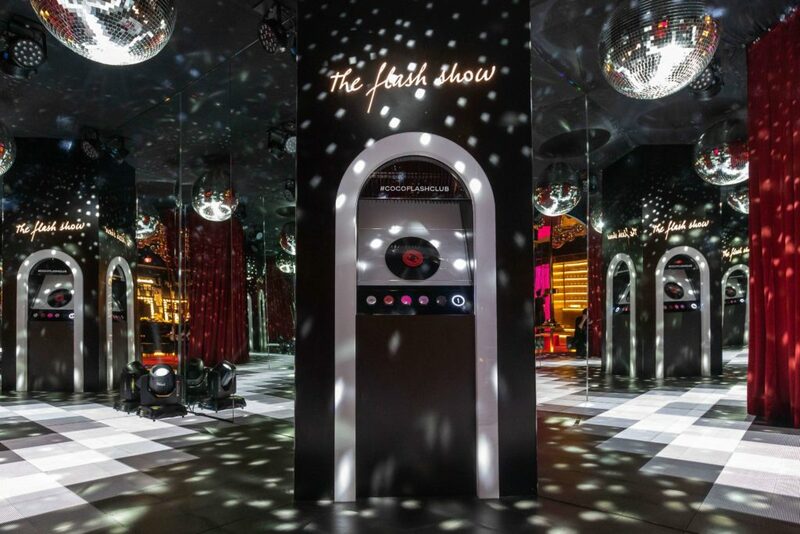 This exclusive pop-up, which is inspired by 1980s discos, marks the launch of the new Rouge Coco Flash lipstick. Guests will be encouraged to experience the new lipstick while rediscovering other makeup and fragrance creations, leading to a multi-sensory experience for all who attend. 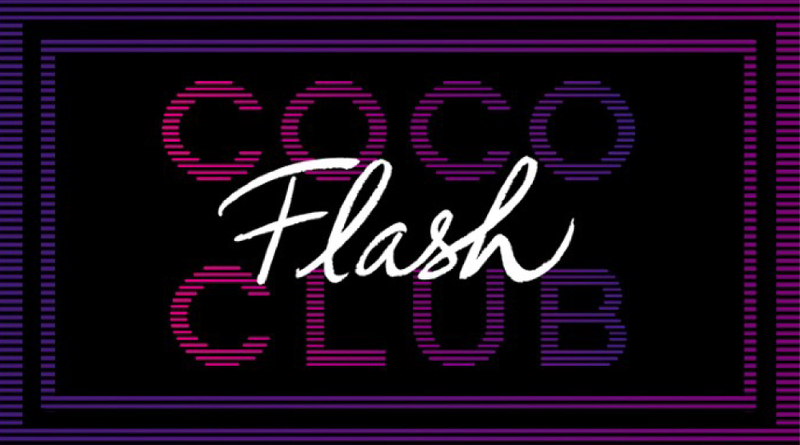 The Coco Flash Club will be open to the public from 10–26 May, and public registration begins on Tuesday, 23 April. Follow @chanel.beauty and #CocoFlashClub for more updates, and watch this space for further details soon.